(Stamford, CT) Who doesn’t want a personal trainer for their hair? You trust a personal trainer to recommend your personalized weight training routines, increasing your health and strength. Now, even your hair can get strength training. Rusk® Pro ElementsTM KERATIN Smoothing System is a new line of professional hair care salon products which repairs damaged hair from chemical services such as frizz elimination, curl removal and permanent straightening services. 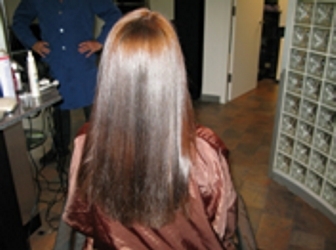 (Image Before Rusk Pro Elements Keratin Treatment – Image Courtesy of Rusk – All Rights Reserved). These customized, at-home kits allow you to achieve professional hair care maintenance in between salon visits, maximizing your looks, quality and style. In addition to strengthening and revitalizing chemically processed hair, KERATIN technology enhances shine, smoothness and moisture, seamlessly improving hair’s texture, condition and elasticity. Get the hair you’ve always dreamed of, one training session at a time, with Rusk® Pro ElementsTM. 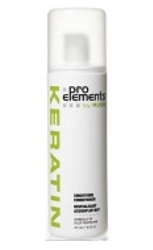 Visit your personal hair trainer at your favorite store and salon today and ask for Pro Elements Keratin Smoothing products by Rusk. 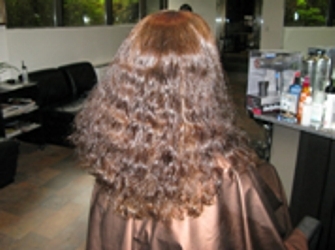 (Image After Rusk Pro Elements Keratin Treatment – Image Courtesy of Rusk – All Rights Reserved). 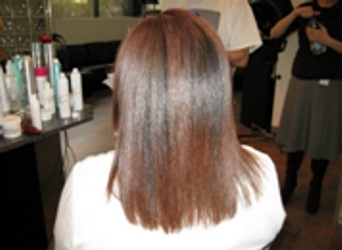 Pro ElementsTM by Rusk KERATIN Smoothing System is available at leading salons worldwide. Fashion + Culture + Attitude. Internationally renowned leader in the professional salon industry, Rusk is one of the only professional companies to provide a full range of products and tools for salons and their clients. Rusk products allow stylists to use innovative and imaginative techniques to provide their clients everything from the latest runway looks to the next “must have” hair trend. From DeepshineTM Hair Color and Rusk Professional Engineering tools to SensoriesTM Professional Hair Care and the Designer CollectionTM styling and finishing range, Rusk products are available at salons internationally, visit www.rusk1.com. 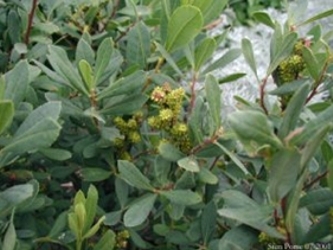 This entry was posted on Monday, September 28th, 2009 at 10:47 pm	and is filed under Naturally Curly. You can follow any responses to this entry through the RSS 2.0 feed. Both comments and pings are currently closed.